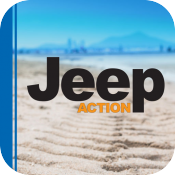 Jeep Action Magazine subscriptions for the online digital (eMagazine) have been changed! 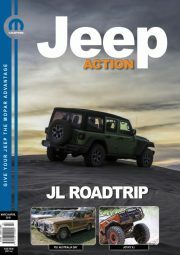 This allows for off-line reading and so you can download your magazine. We have a new iPhone/iPad app available on iTunes as a free download. For all other eMag readers we have a Desktop/Mac/Android/Kindle/Everything else’ app for download via Pocket Mags. 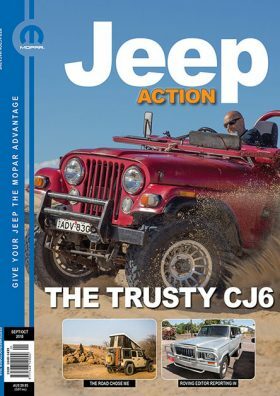 You can buy individual issues or subscribe as usual. Pocket Mags for all other platforms and devices. For pre-September 2016 subscribers, you can see the older editions here. You will need to login with your current username and the password you have always used. Use our contact page to ask for a reset if required. When using Pocket Mags (for non IOS) and paying with a Credit Card, an additional $00.18 cent processing fee is charged by Pocket Mags (for a normal $19.99, 12 month subscription).